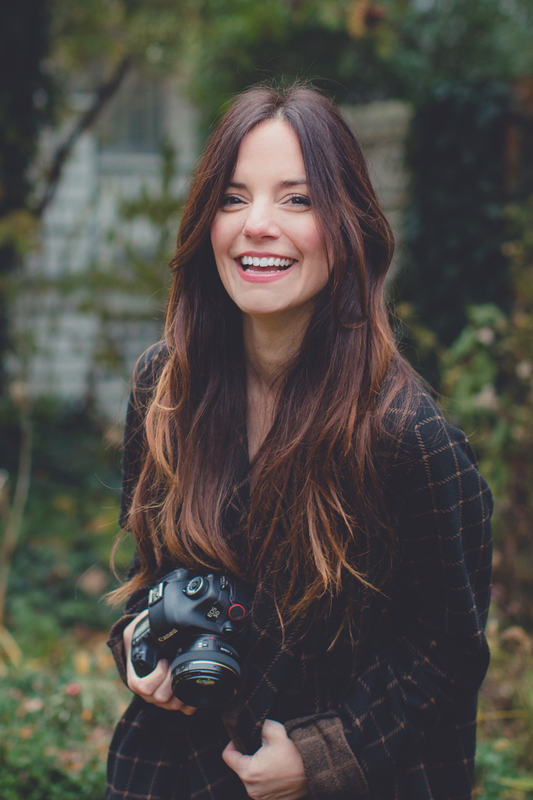 Lindsay is a storytelling photographer specializing in photojournalism, portraiture and weddings. Lindsay's work has been viewed internationally in publications such as National Geographic, Time, People, Huffington Post, Newsweek, New York Times, Toronto Sun, Washington Post, Boston Globe, Aljazeera, NBC, CBS, CNN, BBC, MSNBC, CBC, Reddit, Buzzfeed, Womans Day, First for Women, The Guardian, The Atlantic, Esquire, International Business Times and many more. Based in Buffalo, New York, Lindsay is available for assignments throughout the western New York area as well as destinations world wide! As a little girl I would sit in front of the bookshelves in my house, looking through old family photo albums for hours on end. Without having many years to my name, those photos still somehow managed to serve as a vehicle to transport me to another place, one where I could feel what is was like to be present in that moment - living, breathing illustrations of times I cherished. At that time, my father was capturing these moments with his SLR camera and a telephoto lens. I loved the sound the shutter made as a picture was captured, the way the metal rings on the lens felt as they turned, and to this day I’m still rapt in these simple functions and the possibilities they represent. I went on to take photography classes in high school and learned traditional film processing and darkroom skills. I continued my arts education at Syracuse University where I graduated with a B.F.A. in Visual Communications (and minors in photography, creative writing and art history (nerd, I know...)). During this time I also had the extraordinary opportunity to study abroad for a semester. It had been a dream of mine to travel, and so I saved every penny I could to spend the summer after my semester abroad backpacking in Europe. It was through this experience that I caught the "travel bug" and knew that I had a lot more exploring in store for me. I've made my way to over 30 countries to date! My time traveling has been a true inspiration to me and really served as motivation for me to pursue the journalism end of the art spectrum as opposed to fine arts. I realized that I wanted to use my creative talents to gain access to real people, real places, real history and to tell the stories I encountered along the way with my pictures. I knew I didn’t want to be cramped up in a studio every day but rather out, participating in the world and helping tell it's story. I specialize in capturing peoples individual spirit, be it through an editorial assignment, a wedding, or even a family portrait, I strive to tell a unique story with every image I create. I hope that we can work together to tell your unique story in the future.